Like every year, Amefa was present on Ambiente. 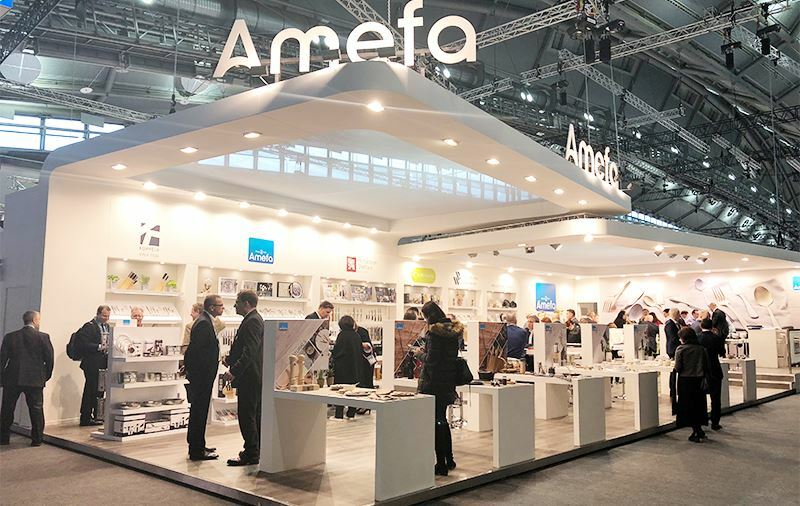 More than ever before trends and new products were featured on our stand. 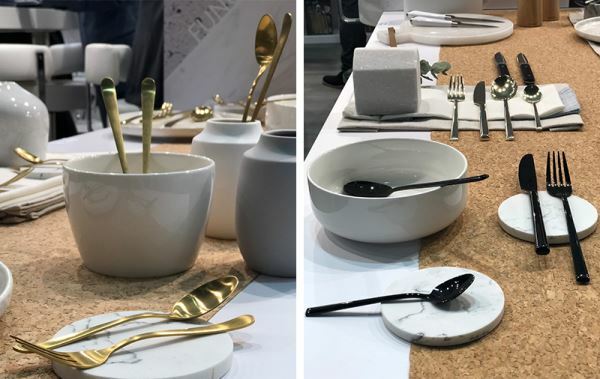 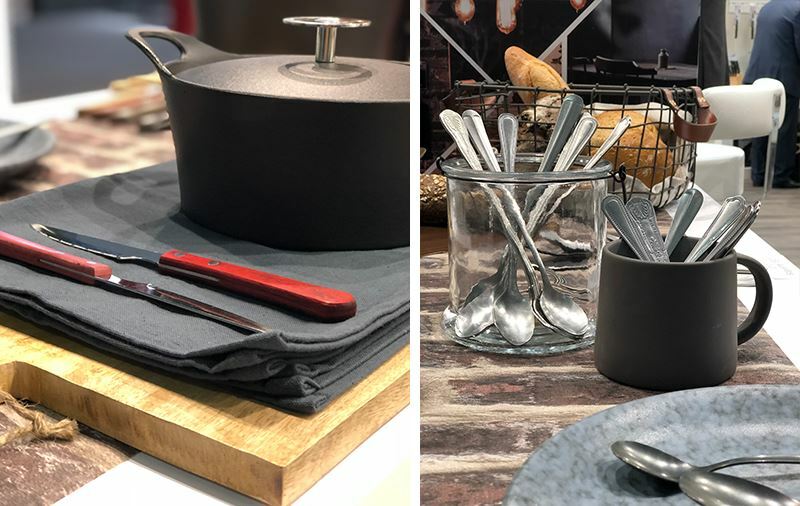 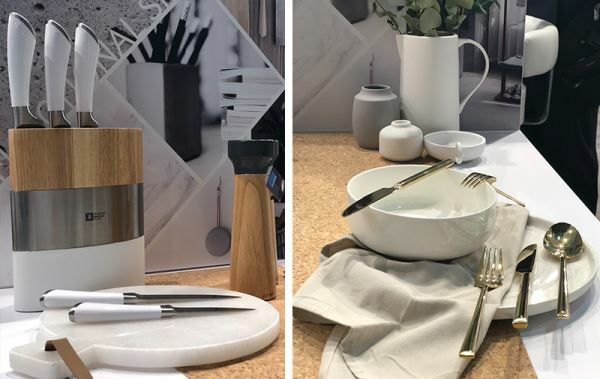 Did you miss us during Ambiente 2018? Are you curious about our newest products and designs? 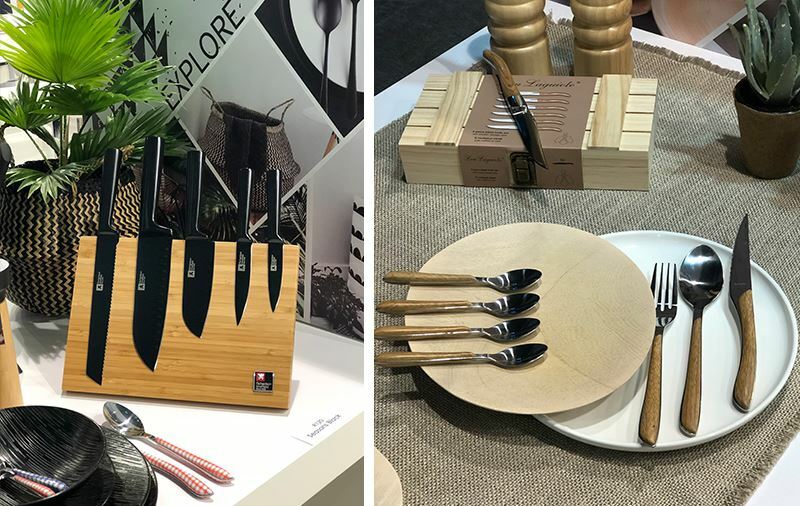 Below you'll find a sneak peek of the products we showed during the fair.